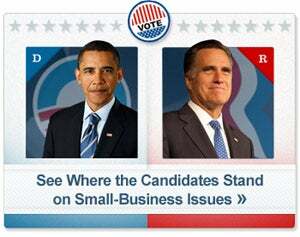 What political issue is most crucial to the health of your small business? Health care and tax policy will have the biggest impact on small businesses, according to a survey conducted for the small-business community Manta.com between July 31 and Aug. 8. Approximately one in five of the nearly 2,000 small-business owners surveyed said that either health care or tax policy had the greatest impact on their business when it came to political issues. If the election were up to small-business owners, then Mitt Romney would be the next U.S. President, with approximately six in 10 surveyed saying they would vote for the former Massachusetts governor, according to the survey results (see infographic below). Romney’s selection of Rep. Paul Ryan (R., Wis.) has succeeded in energizing the conservative and Democratic base voters. 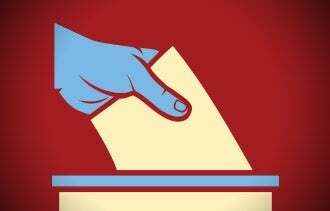 But for small-business owners, who already largely leaned toward Romney, his arrival on the Republican ticket moved the voter needle only slightly, Manta’s survey results show. 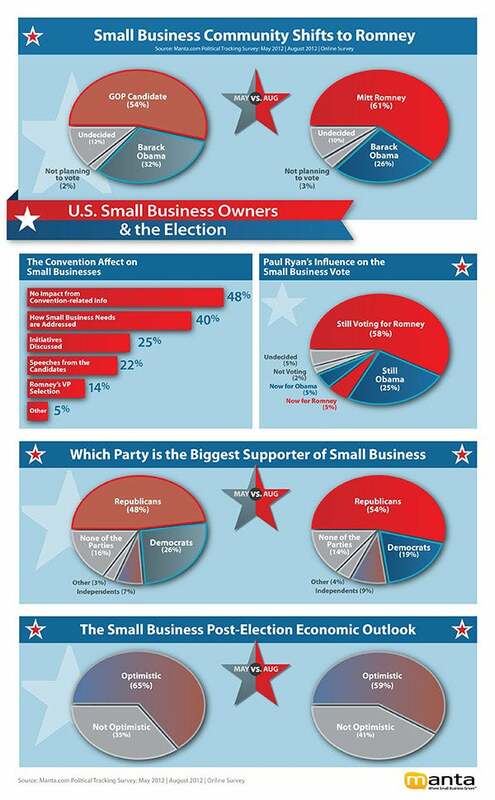 What political issue is most critical to the health of your small business and why? Leave a note below and let us know.